sporty grape / stars - they're just like wine! 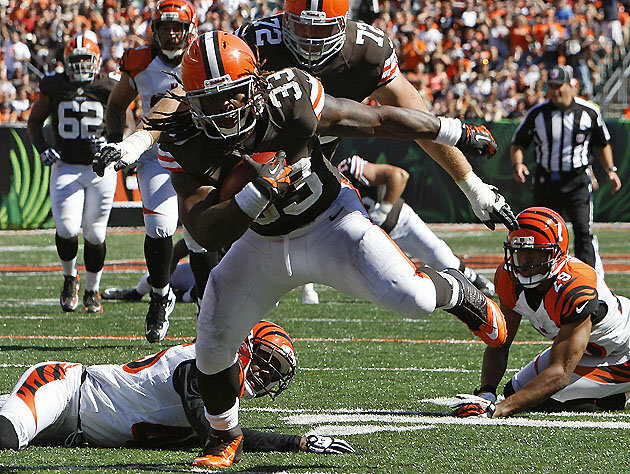 running backs – they’re just like wine! Ah, a Football Week classic. We’ve been through the QBs and the Wide Receivers (my fave – Nicks! 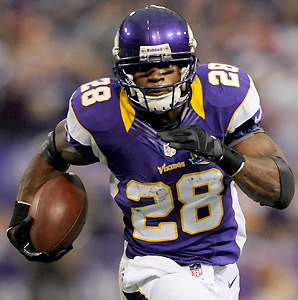 ), and for the third annual Football Week we hit the fantasy monsters: Running Backs! Let’s see what the wine pairings are for some of the best in the NFL. Last year Martin was 5th in rushing yards with 1,454 yards, and 319 carries. 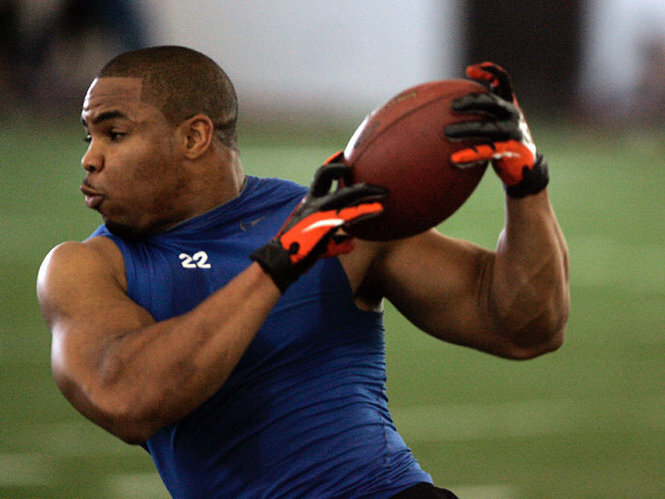 Nicknamed the “Muscle Hamster,” because he can lift a ton of weight despite his small stature. Obviously, we’ve gotta go with a wine that has a lot of muscle and backbone. And it’s gotta be red, because the resveratrol in red wine is said to slow muscle loss if you’re sidelined by an injury. So pour Doug a Cabernet with lots of backbone, but just don’t call him Muscle Hamster while you’re cheers-ing. “It has to be the worst nickname ever,” Martin’s said. With Bradshaw gone and Brown out with an injury, Wilson will get most of the carries for now. 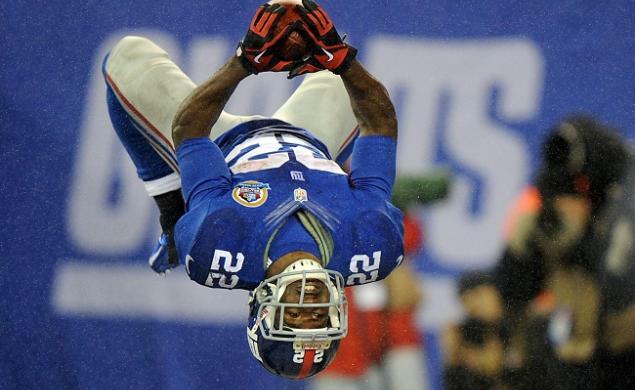 I’m not saying he’s one of the best RBs, I’m just saying he has some flair with his flip touchdown move. Also, I couldn’t not include a Giant. And also, he screwed up so badly on Sunday (twice) and looked so sad that I thought I’d lift his spirits by giving him a shutout on grapefriend! He’ll be soooo happy now. I’d pair him with a wine you’ll flip for: Champagne. Had a great Pierre Paillard ‘‘Cuvée Daniel‘‘ Grand Cru the other day, which I hope we’ll be pouring again to celebrate a Giants win soon. 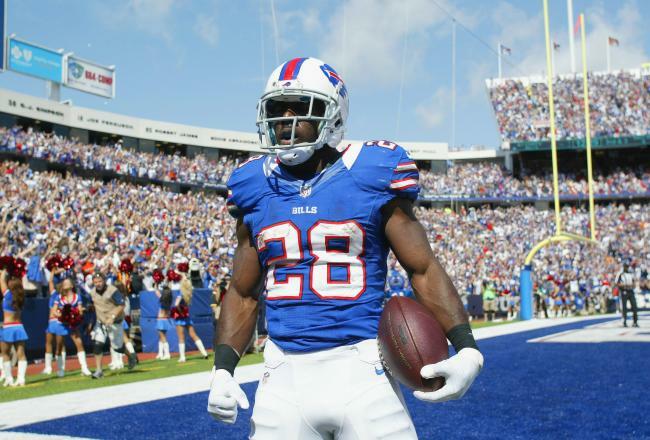 He’s a threat on the ground and can fly through the air, but let’s face it – aside from the close Pats game on Sunday, the Buffalo offense isn’t doing Spiller any favors. He’s like a great grape surrounded by a bunch of crappy ones in a cockamamie blended wine. It’s sort of like how in Italy, Super Tuscans often shake off the less noble Sangiovese and just let the Cab and Merlot fly. Spiller needs a football-style Tuscany situation stat. Trent had a great rookie season last year. He was top 5 in rushing TDs with 11, even though he had some shaky health issues. A delicate little football grape, just like Pinot Noir. It’s a phenomenal grape, but so thin-skinned and finicky that growers never know if it’ll turn out to be a champion year. We’ll have to wait and see how Trent’s 2013 vintage turns out! Tags: adrian peterson, cj spiller, david wilson, doug martin, football, running backs, trent richardson, wine. Bookmark the permalink. Previous post ← football week wine fun, and eli leads the way! Does that make the Jaguars Lambrusco? Really bad but, unfathomably, some people out there swear by it.